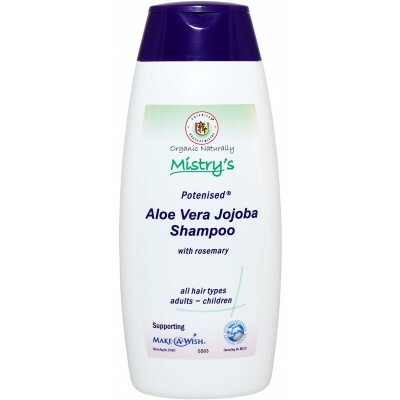 Mistry's Potenised® Aloe Vera Jojoba Shampoo with Rosemary..
Mistry's Aloe Vera Jojoba Shampoo with Rosemary contains helps to maintain healthy scalp & hair growth. 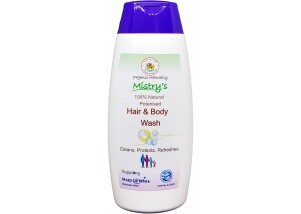 Cleans hair without stripping of natural oils and detangles knotted hair. It's suitable for coloured hair. 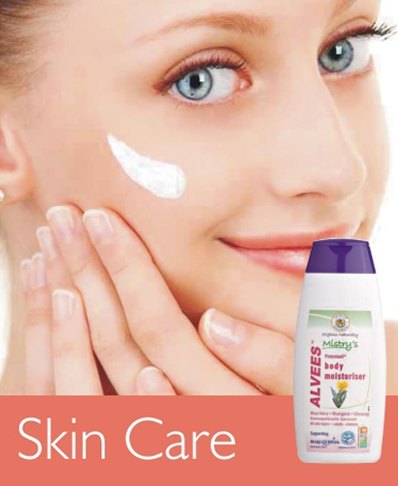 Aqua, Potenised® Aloe Vera (Aloe Barbadensis), Jojoba oil (Simmondsia chinensis), Rosemary (Rosmarinus Officinalis), Nettle (Urtica dioica), Shikakai (Acacia concinna), Reetha (Sapindus laurifolia) & Soapwort (Saponaria officinalis). You're reviewing: Mistry's Potenised® Aloe Vera Jojoba Shampoo with Rosemary..